Online poker legend Isaac Haxton has found a new home on the internet. 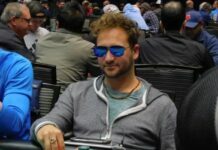 Partypoker announced Monday in a news release that it has signed the cash game specialist to a sponsorship deal. The 32-year-old Haxton, who also has more than $15 million in lifetime tournament scores, left PokerStars in early 2016 after having issue with changes the online poker leader made to its VIP rewards program. community,” said the news release. 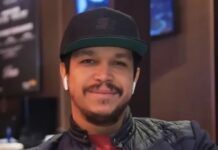 The New York native has been playing poker professionally for over a decade and has long been considered one of the game’s most feared players. 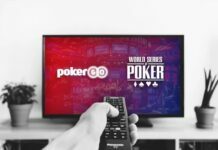 Last year, partypoker was able to bring on Mike Sexton as its chairman, which forced the poker Hall of Famer to leave his long-held position as WPT commentator.